 Welcome to the IACC Training Site for Law Enforcement. The site content is confidential and created for the exclusive use of Law Enforcement. It features anticounterfeiting information and updates from trademark and copyright holders. The site continues to evolve as features are added based on your input. We remind you not to share your access credentials with others in order to maintain the security and integrity of the site. We reserve the right to terminate access for those users who violate this policy. The content of the site is for the exclusive use of law enforcement, not the general public. The IACC Law Enforcement Training Portal, accessible online or via app is designed to provide registered law enforcement users with access to updated information on detecting and identifying counterfeit goods. The site acts as supplementary materials to the IACC Law Enforcement Training USB and CD. 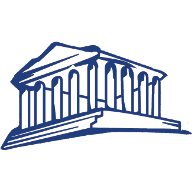 If you are sworn law enforcement and would like to contact us for more information about free training, please complete the contact form to request more information.